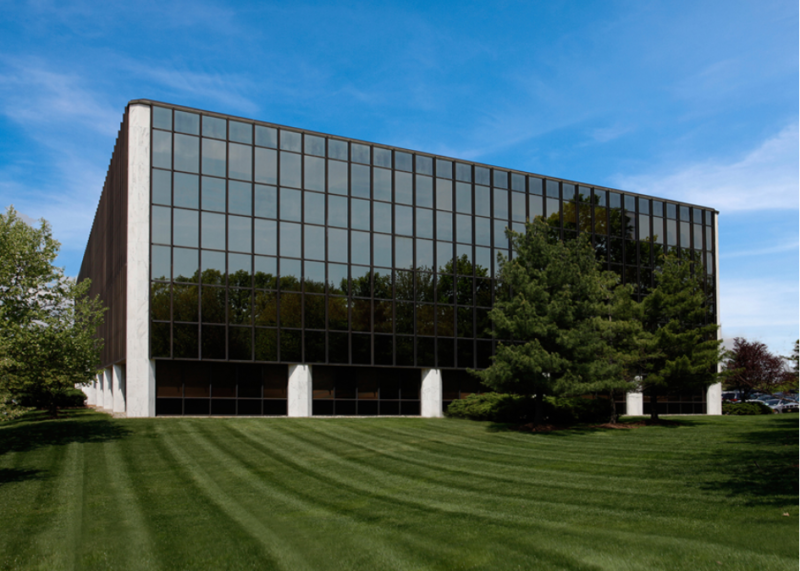 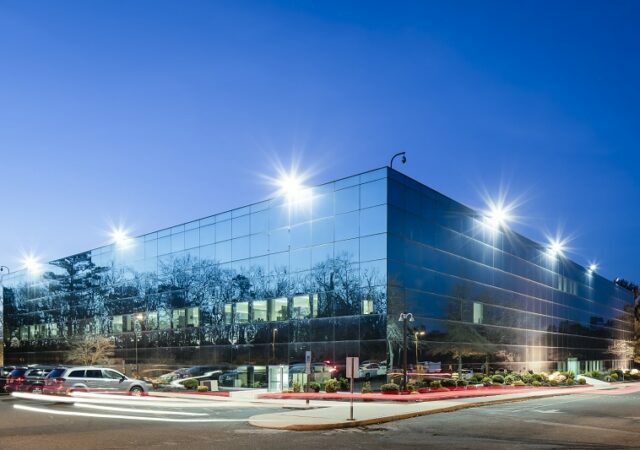 Four tenants have signed leases at a six-building office complex in Woodbridge, where KBS is in the midst of a series of upgrades. 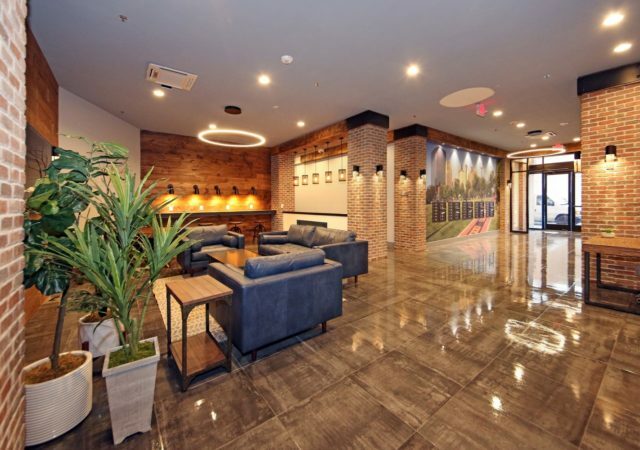 Cresa, the largest tenant-only commercial real estate brokerage, has expanded its team in New Jersey with five new hires over the past year and plans to continue hiring in the months ahead. 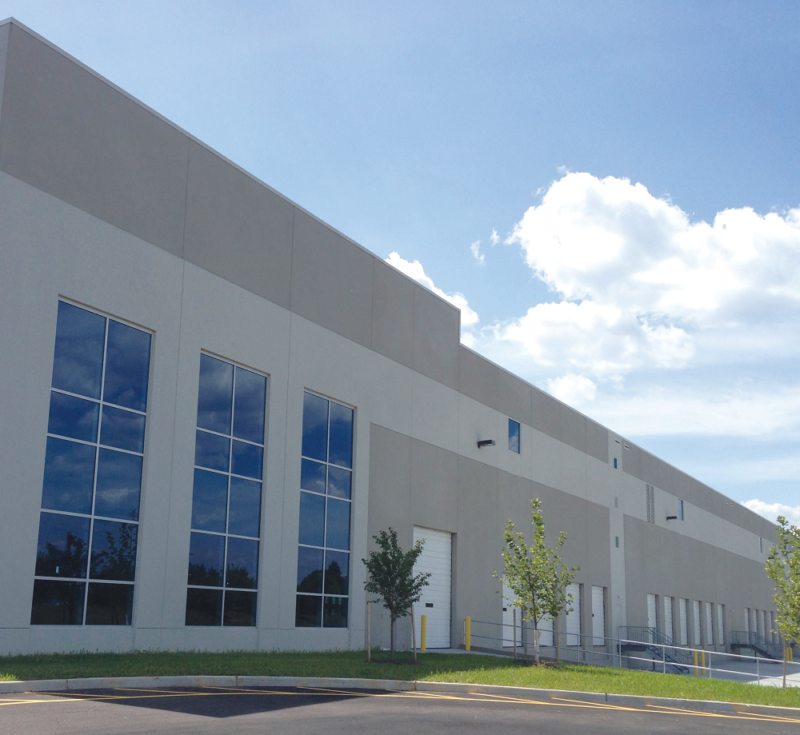 A new 450,000-square-foot industrial building in South Brunswick is at full occupancy after its developer signed leases with two logistics providers, according to CBRE Group Inc. 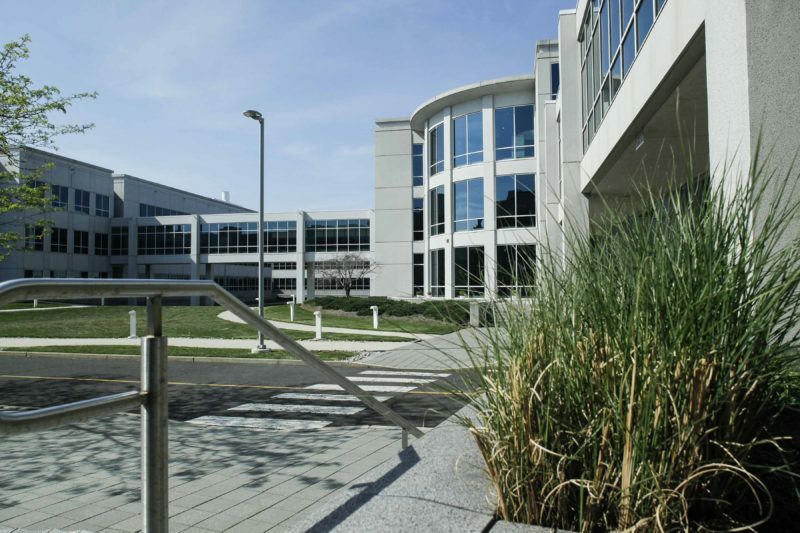 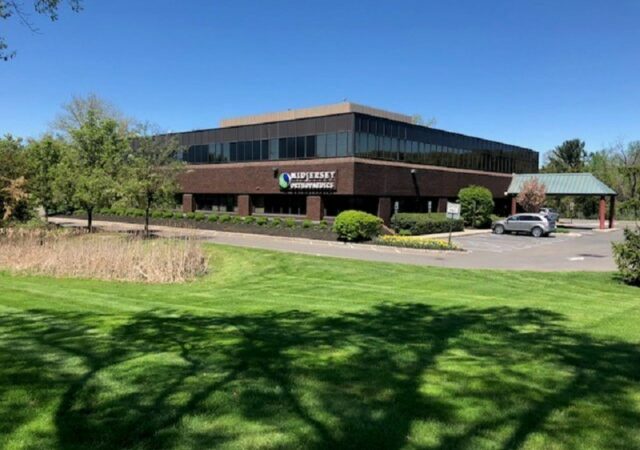 The commercial space at a sprawling redevelopment site in Bridgewater is now 80 percent leased, following two new deals and growth by existing tenants in the life sciences sector. 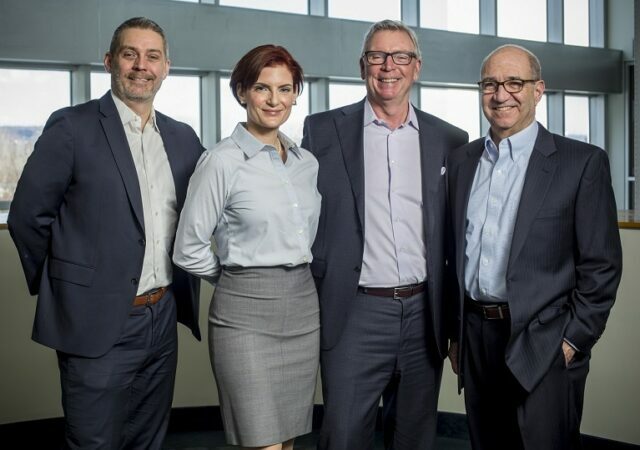 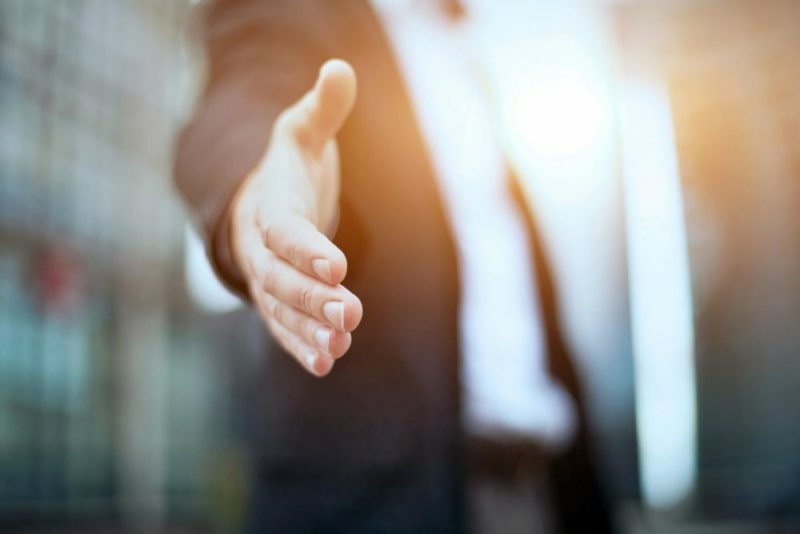 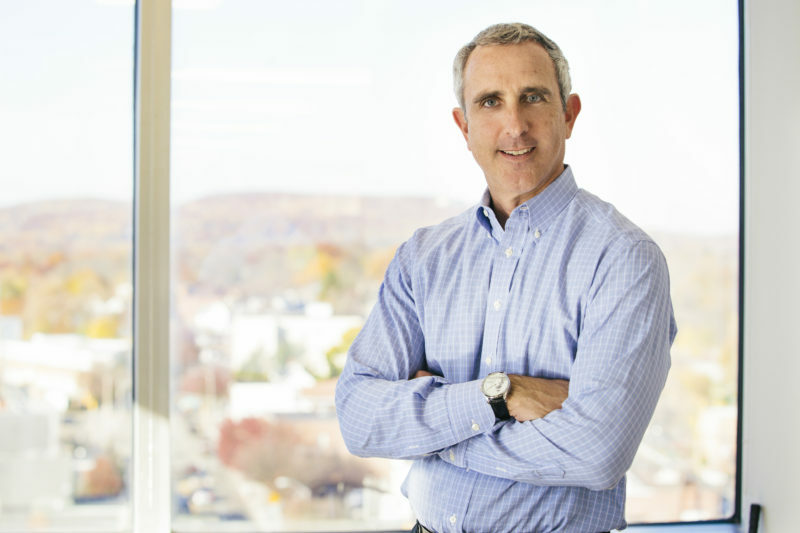 Real estate services firm Avison Young has added a team of seven from the brokerage formerly known as Cresa NJ-North/Central LLC, as part of an acquisition of the business and a move to open a second New Jersey office in Middlesex County.